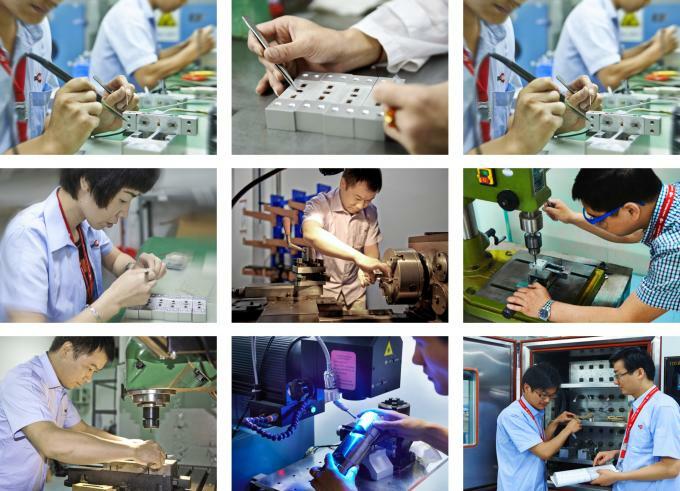 Our comnpany equipped with 3500m2 factory and 300m2 office, we have a mature and complete product line.By using advanced production equipment a monthly production capacity of 50,000 pcs force sensors is available. The engineering department uses up-to-date technologies to ensure the products fit the customers’ application. Offering customized products and providing excellent service made us a leader in the industry. We have complete devices, OEM and ODM are all acceptable. We will try our best to offer you the most suitable solutions. The most important is that we will ensure the quality. As a German company we like to work from scratch. Many of the engineers in our R&D department have a wide experience when it comes to sensors. We not only offer our standard products, we will try our best to offer the most suitable solutions for you. Please tell us your applications!